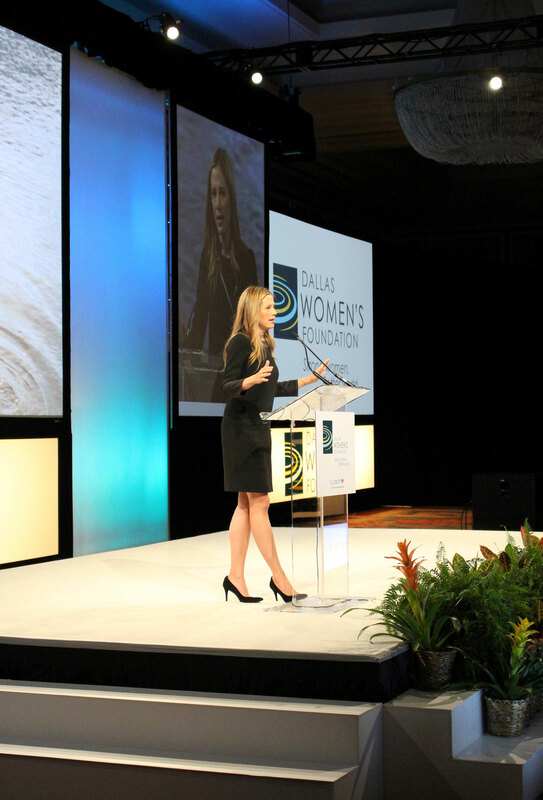 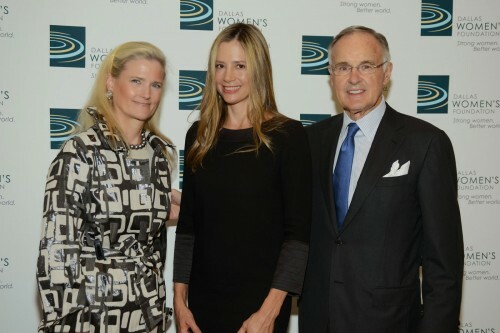 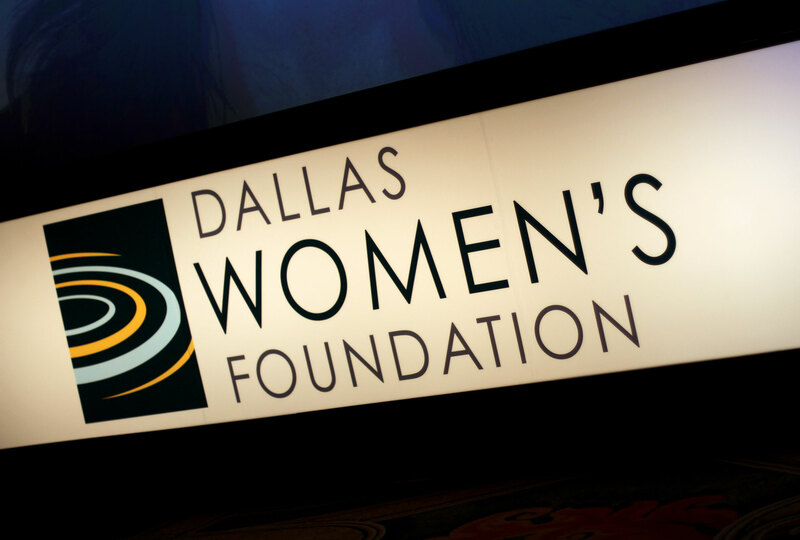 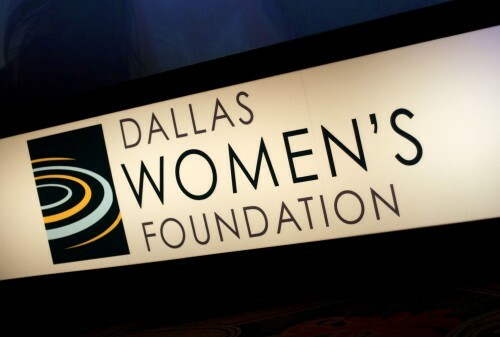 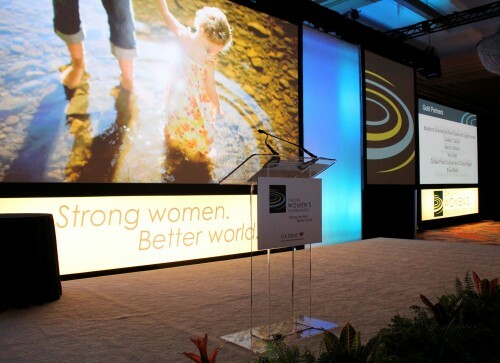 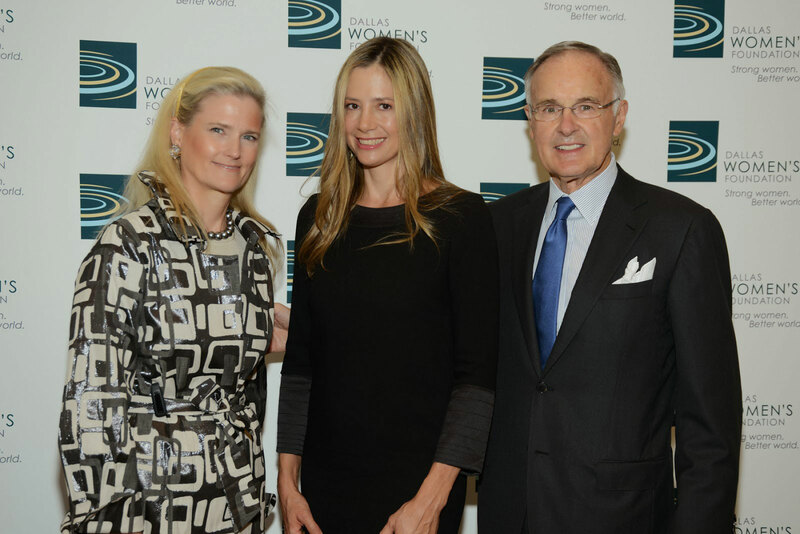 The Dallas Women’s Foundation Annual Luncheon is the organization’s largest fundraiser each year, with more than 2,000 guests in attendance. 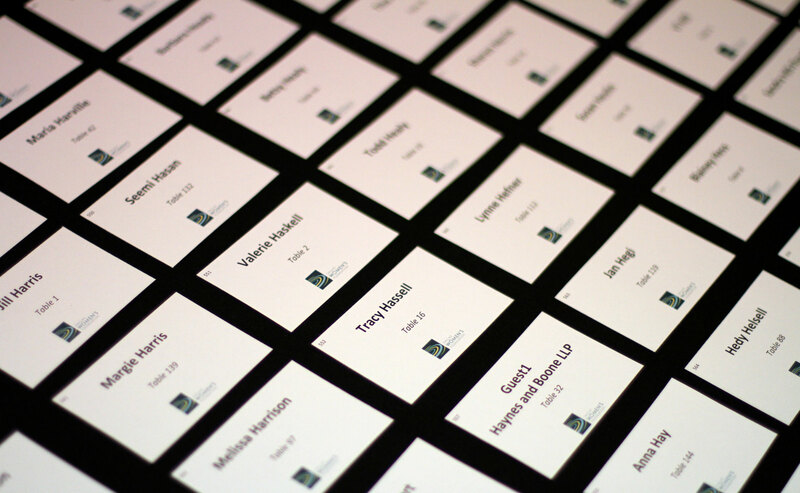 Snap! 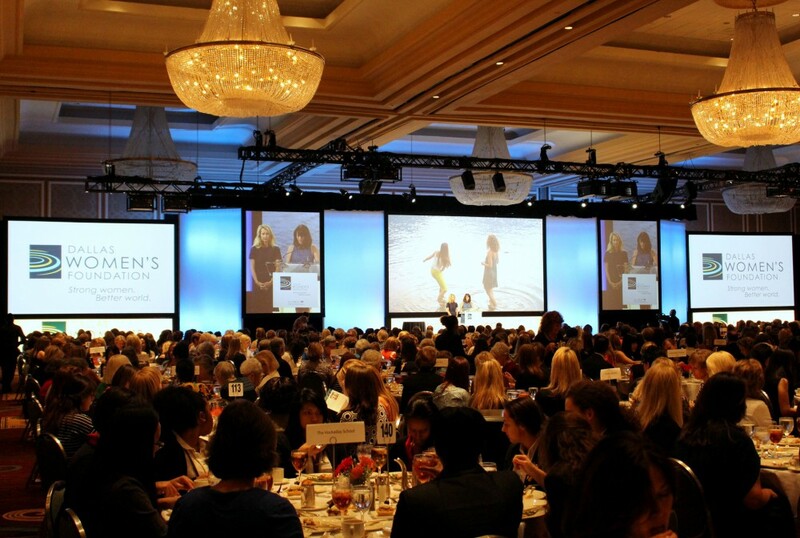 has coordinated and designed the stage and décor for this banquet-style luncheon, as well as the VIP party that often includes a celebrity speaker “meet-and-greet.” Snap! 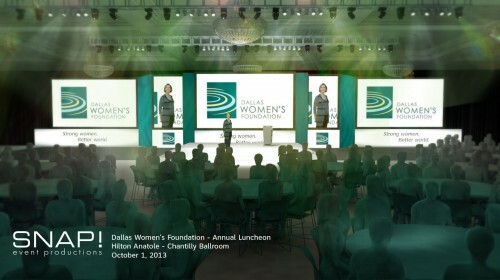 has procured for the event such distinguished speakers as Queen Latifah, Geena Davis and Jamie Lee Curtis. We’ve also scripted and produced dozens of custom videos that are used at the luncheon and throughout the year to help promote the mission of the Dallas Women’s Foundation.